Your windows are getting old, and it’s time to replace them. You may be hesitant because it is a rather large investment, but it really is worth it. 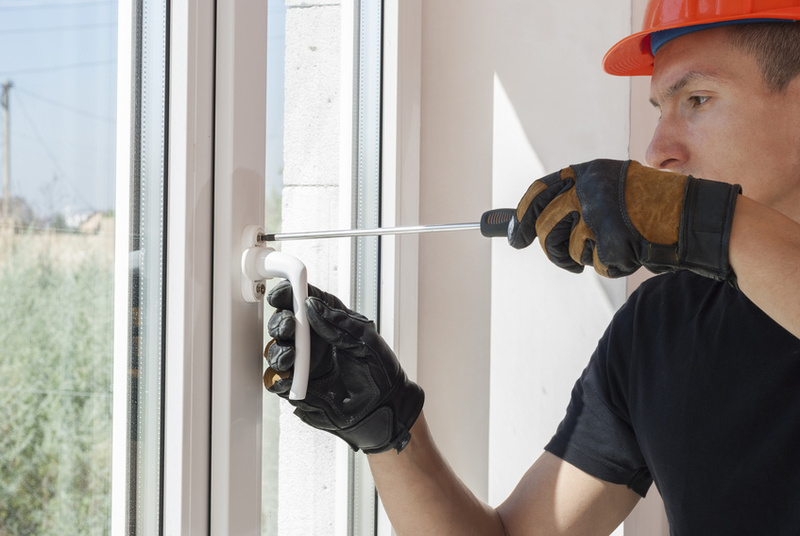 If you are suffering from new window price sticker shock, then here are some ways that new windows can put money back in your wallet and benefit you greatly. Old, drafty windows can let a lot of air in and out of them. For example, when you’re running your heat in the winter, a lot of that warm air is going right outside through your old windows. This can significantly raise your energy bills. According to Energy Star, you can save $125-$465 a year on energy bills when you replace single-pane windows and $27-$111 a year when you replace double-pane windows. On average, you can expect to save anywhere between 25% and 52% on your energy bills every month when you replace your home windows. In order to create an incentive for homeowners to be more energy efficient, the federal government offers a tax credit for replacement windows. The credits come in the form of deductibles when you file your annual income taxes. The tax credit is usually around 10% of what it cost to replace the windows. You can get anywhere up to $200 for getting new, energy efficient windows. Last but not least, getting new windows will increase the value of your home. Home buyers love to see new windows because it seems cost savings on energy bills. According to CNBC and ISoldMyHouse.com, replacement windows have about an 85% return on investment (ROI). So, if you spend $10,000 to replace your windows, you can expect to see the value of your home raise by about $8,500. You can expect your new windows to last up to 20 years or more when you buy high-quality windows and maintain them properly. So, not only will your new window save you money in energy bills, tax credits, and home value, they will last a long time. For more information on replacement windows, tax credits, and more, contact us today!